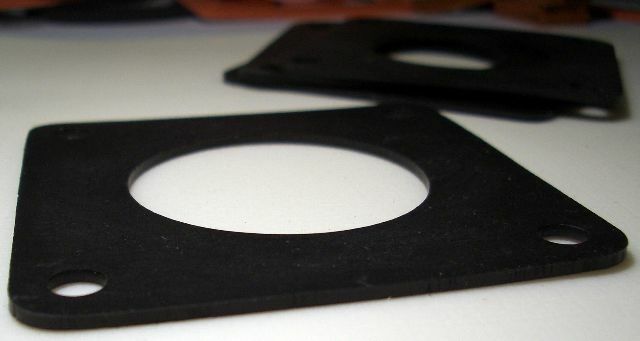 Every die cut gasket application requires gasket material that is best suited to the particular pressure, temperature, media, electrical, and environmental demands of the application. 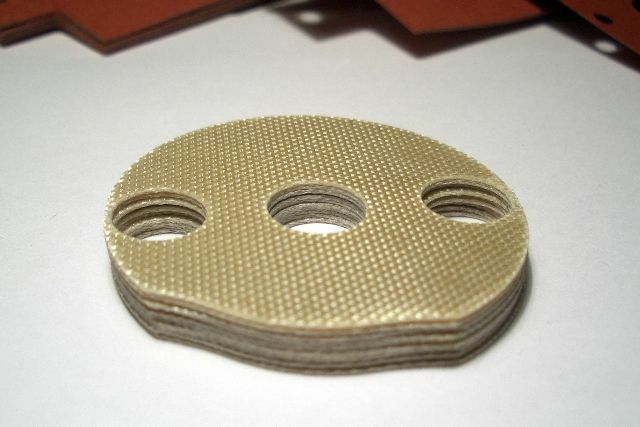 Auburn offers you the broadest possible range of gasket materials to choose from to meet your specific application needs. 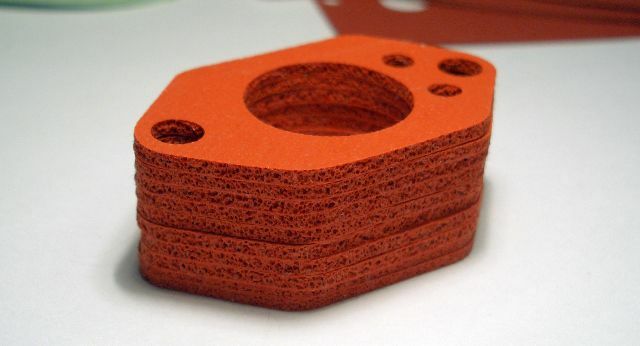 Auburn's extensive material inventory, which consists of more than 250 different Gasket Materials, includes Buna-N, felt gasketing, closed cell sponge, fiber, poron®, urethane, silicone sponge, cork-rubber, plastic, solid silicone, viton®, foam, neoprene, felt, kapton®, Accopac®, Impervapac®, Pro-Formance®, Thermo-Tork®, Syntheseal®, our Economical Line, and many more. 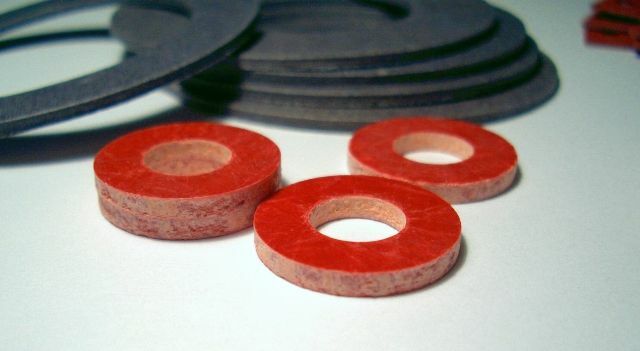 All of our gasket materials come in a broad range of thicknesses, durometers, colors, styles and densities; and all readily available either plain or with an adhesive backing applied to one or both sides.